Union Minister Piyush Goyal presented the budget in the Lok Sabha. 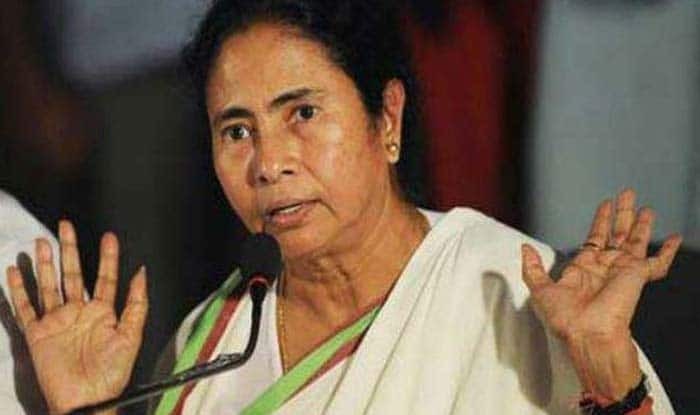 New Delhi: West Bengal Chief Minister Mamata Banerjee on Friday, in a fresh attack on Narendra Modi-led NDA government, said that it does not have the moral authority or responsibility to place the budget. Her reaction came after Union Minister Piyush Goyal presented the budget in the Lok Sabha. While presenting the interim budget, Union Finance Minister Piyush Goyal announced a hike in income tax exemption limit from the present Rs 2.5 lakh to Rs 5 lakh per annum. Union Minister Arun Jaitley also lauded the Interim Budget and had said it marks a high point in the policy directions that the Government headed by Prime Minister Narendra Modi has given to this nation. He added that Interim Budgets are also an opportunity for the Government of the day to introspect their performance of the last five years and place its facts before the people.